Explicit Episode 133 | Special Guest: Megan Rae! This week's episode is a very special one! Mike is joined by two of our regular folks, Tia and Paul, and special guest: Megan Rae! 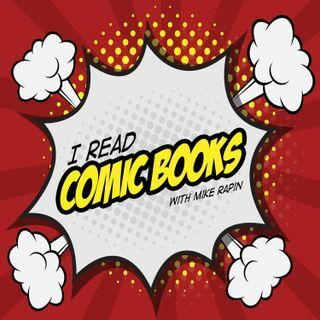 In this week's episode, we discuss how to write (and discuss) comic books, what we can do to become better at this, and how we can make comics a better place (by fixing them! ).